Learn what unemployment insurance (UI) is, whether you’re eligible, and how to apply for payments you deserve. This step-by-step guide will help you collect UI and get you back into the job market. So you lost your job and you are scrambling to regain financial security. Before you apply to one more dead-end job out of sheer desperation or eat one more Cup ‘O Noodles for dinner, you should consider applying for unemployment insurance. Many people don't really know what unemployment insurance is or feel intimidated by the application process. That's why they miss out on funds that could be giving them financial peace-of-mind during a difficult time. And the less you worry about money and obsess over paying your bills, the more you'll feel secure and be able to make smart career decisions. The biggest misconception out there is that unemployment is an entitlement or a form of welfare, but it's called unemployment insurance for a reason. It's money set aside by your employer in the form of a payroll tax, federally mandated by the Federal Unemployment Tax Act of 1939, as insurance against the need for welfare relief. In some states, an employers' mandatory payments increase when a worker is laid off and approved for benefits. So the legislation acts as a way to discourage employers to frequently lay off their employees. Or seen another way, it's an incentive to offer generous severance packages to ease the transition from one job to the next so that ex-employees don't need to file for unemployment. The whole idea of unemployment insurance (or UI) is to keep workers independent by preserving their purchasing power and thereby stabilize and stimulate the economy during recessions. Unemployment insurance is a lot like health insurance in that sense. You hope not to get sick and have to use it, but if you do, the ante has been paid up. Same goes for unemployment insurance when it comes to losing a job through no fault of your own. And more people are eligible than you might think. Although college students may not come to mind as typical benefactors of unemployment, many full-time students hold down part-time jobs to pay their way through school and sometimes they get laid off. As long as they've earned the minimum amount of insured wages in their state's required time period and are available to perform a job search, college students can receive unemployment benefits. Likewise, if you're collecting Social Security and lose your job, you may still file for unemployment. However, there are five states with "offset laws," so your Social Security income may reduce your unemployment compensation by up to by 50%. The one benefit you cannot be collecting at the same time is a disability benefit because unemployment is contingent upon your availability to work. While by definition, disability pay hinges on the fact that you cannot work. Worker's compensation is a different story. In some states, you can collect unemployment and what you've been awarded through worker's compensation simultaneously, as long as the job you seek requires a different skill set from the line of work you got injured doing. For example, looking for telemarketing jobs after getting injured as a line cook would be okay. Likewise, a military veteran collecting service-connected disability can also simultaneously collect unemployment. The point is, if you qualify, going without it is essentially like leaving unclaimed money on the table. And no one would do that, right? 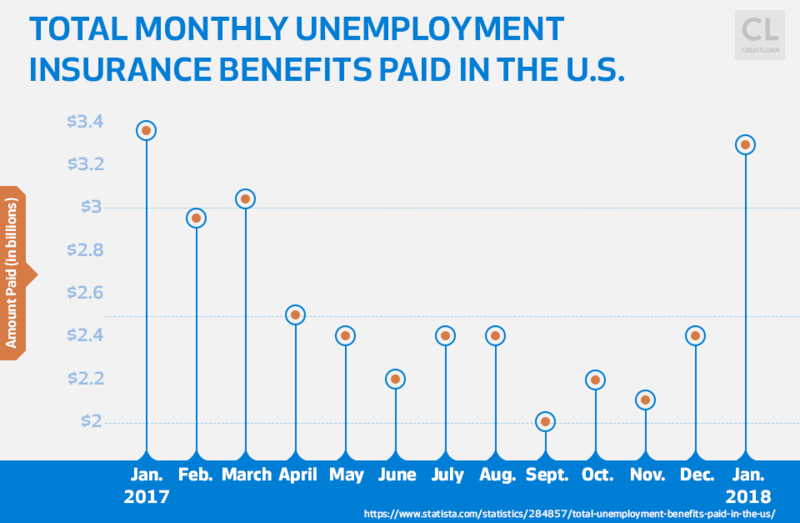 Although critics are quick to accuse the federal government of being wasteful when it comes to jobless benefits, in reality, it's much more common for unemployment benefits to go unclaimed than to be overpaid. 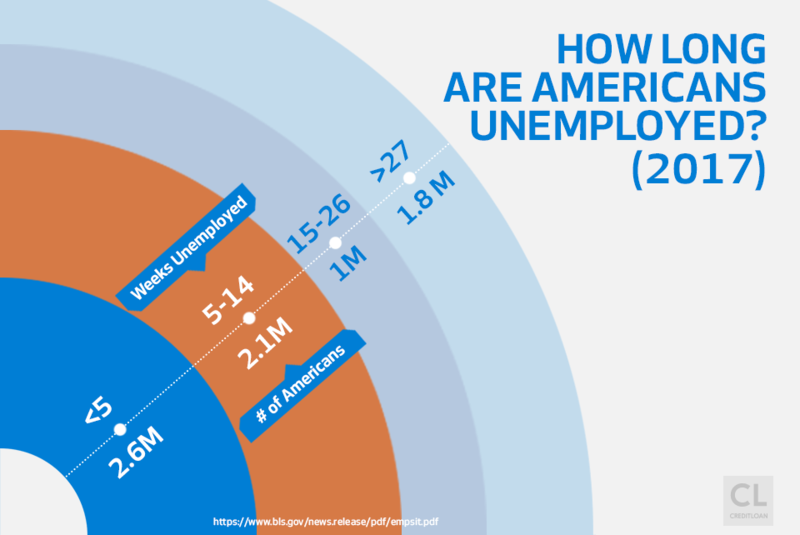 Only 50% of eligible unemployed Americans during the recession caused by the 2008 housing crisis and financial crash actually collected unemployment checks. And over the previous 22 years, just 33% of workers eligible for jobless benefits collected them on average. That's a lot of unclaimed money. There's really no downside to filing. Unemployment status doesn't get reported to credit bureaus. The only risk to your credit score is that on a reduced income, you may have trouble paying your debts in a timely manner. However, you'd likely have more trouble in that area without the assistance of unemployment checks supplementing your lost income. Meanwhile, the dangers of putting off your unemployment claim are not insignificant. Not only do you risk losing your recent work history eligibility by waiting too long to file, you also stand to lose out on staking a claim to up to $450 of your money each week, depending on what state you live in, your previous salary, and how long you worked at your job. At best, that's cash you could be investing while you draw on your emergency funds to ride you through this momentary rough patch. At worst, that's money standing between you and unmanageable credit card debt, a deteriorating credit score, and financial insolvency. After all, any big financial decision you make—good or bad—can impact you for years to come. Your current debts and how you manage them will determine your quality of life in five years, 10 years, and 30 years down the road, thanks to the magic of compound interest. What unemployment insurance really buys you is time. In the short term, it's a way to run out the clock on finding the best job out there for you, but in the long term, it allows you to save more and sooner. So for your financial present and future, your very first, number-one priority after being laid off should be to file an unemployment insurance claim. The process takes several steps, but these days, every state unemployment agency allows you to do it online and it's nothing you can't figure out with a little help. Just remember, you're hardly alone. There were well over 12,000,000 unemployment claims in 2017. The good news is that you only have to file the form one time to collect repeated payments. Even if you've suffered the tedium of filling out forms before, this is something you absolutely can do. Though there is no deadline for filing unemployment, the longer you wait, the more you risk your most recent work experience no longer qualifying on a filed claim. To receive unemployment you must meet state income and time worked requirements within a period of time called a "base period." In most states, your base period is a one-year time span consisting of the last four out of the most recent five calendar quarters worked before filing your claim. Since you get paid in proportion to how much you earned during your base period, the longer you wait to file, the smaller the wages that will count towards your base period. That could mean missing out on beaucoup bucks—up to $742 a week, plus $25 per child, in the state of Massachusetts, for example. Put another way, if you make $35,000 in Florida and file for unemployment right away, you will be eligible for the maximum weekly benefit of $275. But let's say you got laid off in October of the previous year and find some part-time work that earns you $1,000 instead of the $2,900 per month you were getting before. You don't file for unemployment because you figure you have some income, but then your part-time job gets eliminated in April and you wait until June to file. Now you no longer meet the wage requirements and you're out the full benefit. Your goal should be to file your claim during week one. That is, for either total or partial unemployment, or potentially risk losing out on benefits. The sooner you file, the sooner you can start collecting. That's money you deserve to have in your pocket, so don't let it go to waste! Some states require a one-week waiting period. Therefore, the second week claimed is the first week of payment. You will need to have your ducks in a row before you begin the filing process. Losing your job is stressful enough. Make the task of filing for unemployment as stress-free as possible by getting organized. 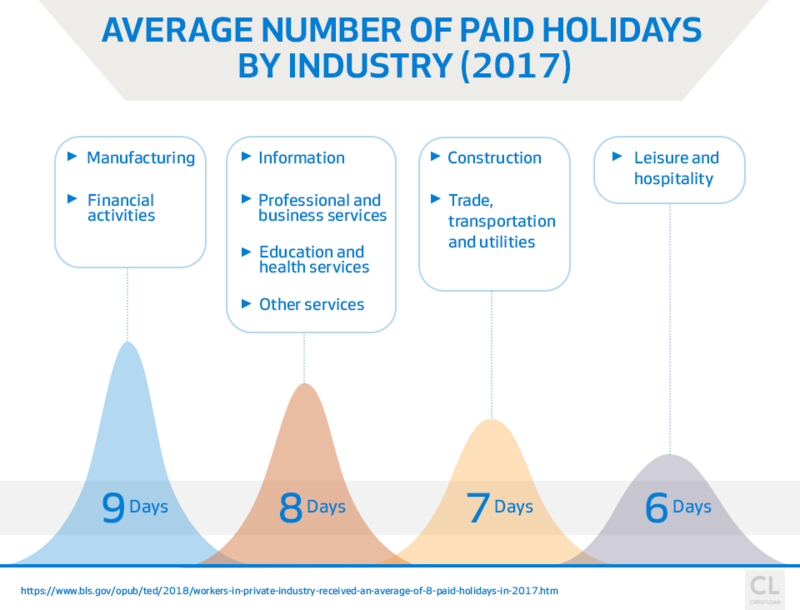 Finally, make sure you know if you have any payments pending from past employers (like unpaid vacation time). Having all of these items at the ready will make the process so much easier. Being prepared will make claiming unemployment insurance so much less daunting than if you have to constantly stop and start to gather the necessary information to file. Set yourself up for success by being organized! Before you can collect unemployment insurance, you first must qualify. No-fault layoff. You will need to confirm that you were let go due to no fault of your own. If you were fired for misconduct or quit, you won't be able to claim unemployment. You also can't file if you're self-employed. Time and wages banked. You will need enough employment to establish a claim, which basically means you have to have worked enough during your state's "base period" to turn around and qualify for unemployment insurance. Remember, your employer was paying for unemployment insurance (they have to) while you were working for them. To be clear, unemployment doesn't replace the worker's lost salary, it provides a percentage of his or her previous salary. 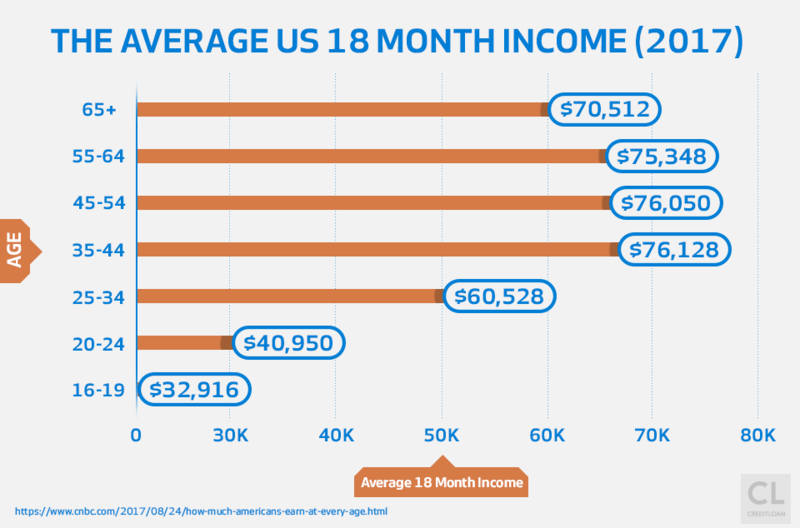 Each state defines the base period and the earning rate you need to hit differently, but in many states, the compensation will be half your earnings, up to a maximum amount. The cap means that higher-wage workers will probably get less than half. In Massachusetts, for example, the cap affects workers earning more than about $70,000, and the average benefit is 36% of their former wages. But the calculations aren't the same for all the states. And the language they use isn't the easiest to understand. "You must have wages in at least two quarters of your qualifying period (base period). The base period is the first four quarters (12 months) of the last five completed quarters from the date your claim is filed." We'll break that down for you so it's easier to understand. Say you've been making $50,000 a year in Alabama since 2016 and get laid off in June 2018. If you file a claim within three months (or one quarter) of losing your job, you can establish your base period payment at the full $50,000 you were earning for the previous 12 months (or four quarters) before your layoff date. You'd enter it in as $12,500 per quarter, which puts you well above the state's requirement that your total base period earnings equal or exceed one and half times your highest quarter earnings. "We will examine the separation from your most recent employer and any other employer(s) that you worked for during a predetermined 12-month period of time called the ‘base period'. You must have earned at least $2,500 in wages to receive unemployment insurance benefits." You have to be "ready, willing, and able to work." This means you can't be sitting on a beach on vacation while collecting benefits, and you can't be seriously ill, or suffering total disability either. You have to be available to work. This makes sense if you think about it because your disability benefit is set up to cover you if you're physically unable to work, while unemployment benefits are for those who can work but have been laid off. Actively seeking work. Not only can't you be chilling on a beach, you also have to be actually looking for work. The state may ask you to prove that you are by requesting a record of your job search (more on this later). If you are a full-time student, you may have some difficulty meeting these last two requirements since a busy class schedule can conflict with your availability to work and seek work. There is no rule that students cannot file for unemployment. You've determined that you are generally qualified to receive unemployment. Now it's time to pull the trigger. Figure out what state's UI best serves you. If you only worked in one state, you must file there, but if you've worked in two or more states during the last 18 months, it's worth figuring out which state to file in. Some states may offer more generous weekly benefits than others or allow you to collect for a longer period of time. 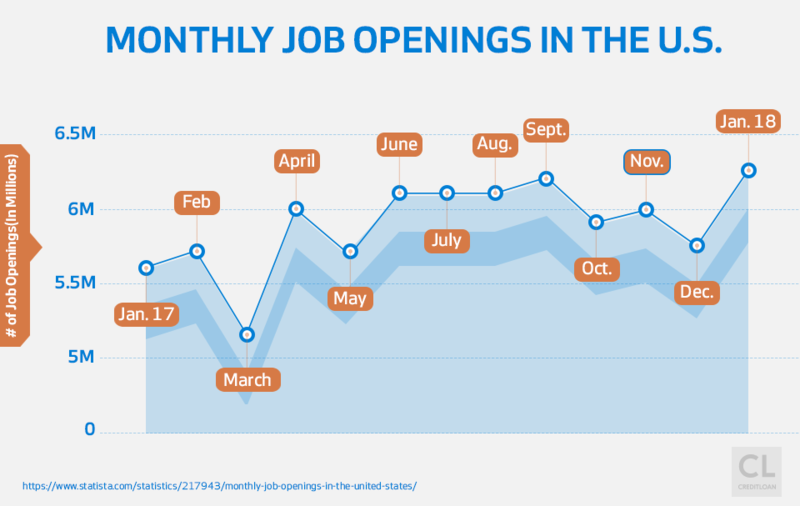 The rates constantly fluctuate based on current rates of unemployment. But the majority of states pay between $300-$500 per week, while a handful offer more. In Massachusetts, you could get a payment as high as $742, plus $25 per child. Likewise, most states offer a maximum of 26 weeks of unemployment insurance, but some offer less. Only Massachusetts offers more, at 30 weeks. No matter where you live, you must file your claim with one of the states where you worked. You may be able to combine wages from all the states where you worked. File your claim in a state where you worked, and then that state will tell you all your filing options to receive the highest benefit amount. Find the right form. Go to your state's unemployment services website and click on "file a UI claim online." You can access a list of contacts for unemployment agencies in all 50 states here. You will be asked to create a login and password. Establishing your time worked and wages earned. When filing your claim, you will be asked to enter in the dates worked and wages earned at your previous 18-months of jobs. The more you earned and the more you worked during those 18 months, the more you stand to collect. The state will then confirm with your former employers that you are no longer on the payroll and use your wages to calculate your correct benefit rate. Opt to take taxes out. Benefits are subject to federal income taxes and must be reported on your Federal income tax return. You can choose to receive an untaxed lump sum each week but you have to pay taxes on unemployment insurance, so to save yourself a tax bill headache later, it is wise to have them taken out ahead of time. Choose direct deposit. You can have the state deposit your weekly unemployment funds directly into your bank account, rather than waiting for them to send a check through the mail, and walk to the bank to deposit it. Watch the mailbox. After you file your claim, the state will send you a Monetary Determination, which tells you your weekly benefit rate (ie. the maximum unemployment compensation you will be able to get each week). This letter shows your base period and the employers and wages used to determine if you have enough employment to establish a claim. Most claims are processed within 10 business days. Once your claim has been approved, you don't get to sit back and collect a check every week. You need to continually, proactively claim your weekly benefits, sort of like filling out a weekly time card. The process of claiming weekly unemployment insurance benefits is also called "certifying for benefits" in some states. This is basically your weekly check-in, in which you confirm to the state your continued jobless status and your eligibility for those unemployment bucks. Mark your calendar. Each state has a day of the week by which you must claim your weekly benefits online or over the phone, certifying how much you earned in the previous seven days and if you are working again. Put a recurring alert on your calendar to make sure you don't miss the deadline. It's not all or nothing. You can still collect unemployment if you are doing freelance work or are self-employed during your temporary jobless status. But you must report any activity that brings in income at any time, and depending on how many days you worked and how much you earned, the amount you qualify for in your weekly check can fluctuate. In New York state, for example, you will not receive benefits for a week when you work four or more days or earn more than $435 gross pay (before taxes) between Monday and Sunday. Note that for each day of work you report in your weekly claim, your week's benefit rate will drop by 25%. The idea is that if you're doing some work and earning wages in a one-time or part-time job, you get less in your unemployment check. Likewise, if you don't earn any money that week, you get your full unemployment benefit to supplement your income. For example, if your weekly benefit rate is $100 and you work three days and earn less than $435, you may receive $25 in benefits. If you work two days, you may receive $50 in benefits. If you work one day, you may receive $75 in benefits. But, on the plus side, if you receive partial benefits, it extends the length of time you may collect benefits. Be honest. Unemployment insurance fraud is a crime. Your state agency will routinely check to ensure proper accordance with federal law. If you lie about how much you've earned while collecting unemployment, it drives up the costs for law-abiding businesses, and it leaves honest workers unprotected. Anyone who commits fraud will have to pay back the money and could risk paying a penalty, arrest, and prosecution. Definitely not worth it, friends. Your unemployment payments are actually contingent on your good faith effort to find a new job. You must be actively seeking work by making reasonable efforts to find employment. Keep in mind that you could be summoned to an eligibility review to prove it. Keep a record. Log every place you've sent your resume, each networking event you've attended, and each interview you've had in case you're called in for a review. Use your state's career services. Most states run career centers where you can meet with an experienced job advisor. They also post jobs and list workshops online. Just Google the name of your state plus the phrase "department of labor career services" to find out what helpful services your home state offers. Get that full paycheck again! The whole idea of unemployment benefits is to help you afford to tackle the full-time job of finding a job, so it's not a substitute for a real paycheck. The sooner you find a new job, the sooner you can get back to earning the full salary you deserve. If you're really struggling to find a new job in a tough economy and have exhausted your state's regular unemployment benefits, you can look into filing for an unemployment extension. But these add-ons are only available during times of high unemployment. Federal unemployment extension programs like Unemployment Compensation (EUC) and Extended Benefit (EB) were available after the 2008 financial crisis but were suspended after 2014. If you still need help when unemployment runs out, there are still some other safety nets available. You could qualify for an unemployment loan while you look for a new job. There's a free 211 hotline to call that will walk you through some support services available. If you own a home and are still paying it off, the Home Affordable Modification Program (AMP) will help you adjust or suspend your mortgage payments. Like the name says, you'll find valuable help at Temporary Assistance for Needy Families. Unemployment insurance is a great way to gain some control over your financial future in a moment when you are likely feeling powerless. In a topsy-turvy world, it is a rare opportunity to be able to hit the pause button. So hit that button and take advantage of your unemployment status to get the financial support you need to focus, regroup, and come back into the job market better than ever. Have you applied for unemployment insurance? Any tips or nightmares you want to share? Please leave us a note in the comment section below.